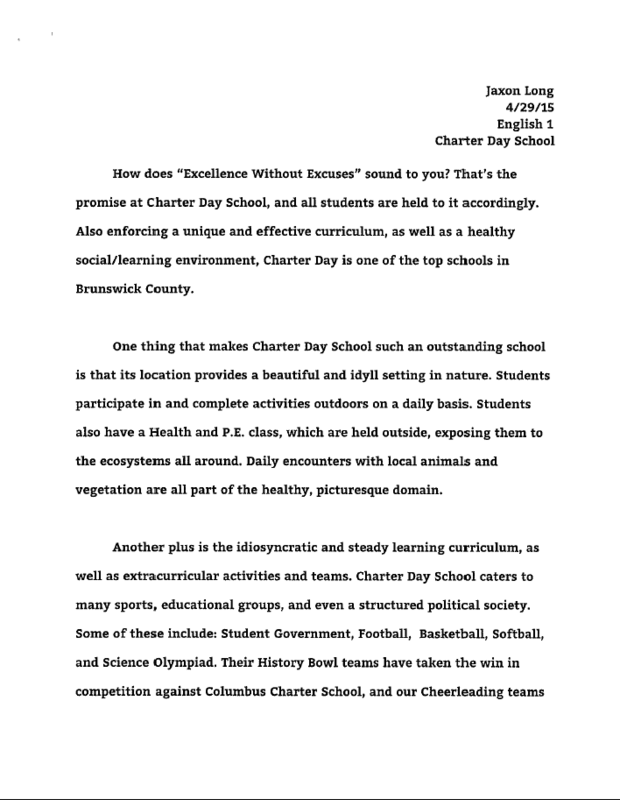 Read our Charter Schools Week winning essays! 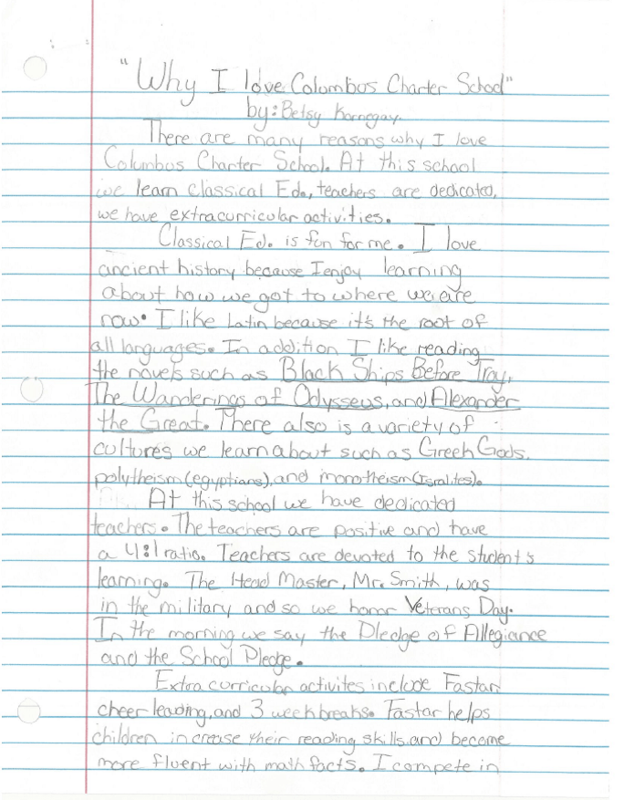 You are here: Home » Blog » Read our Charter Schools Week winning essays! National Charter Schools Week is May 3-9 annually. 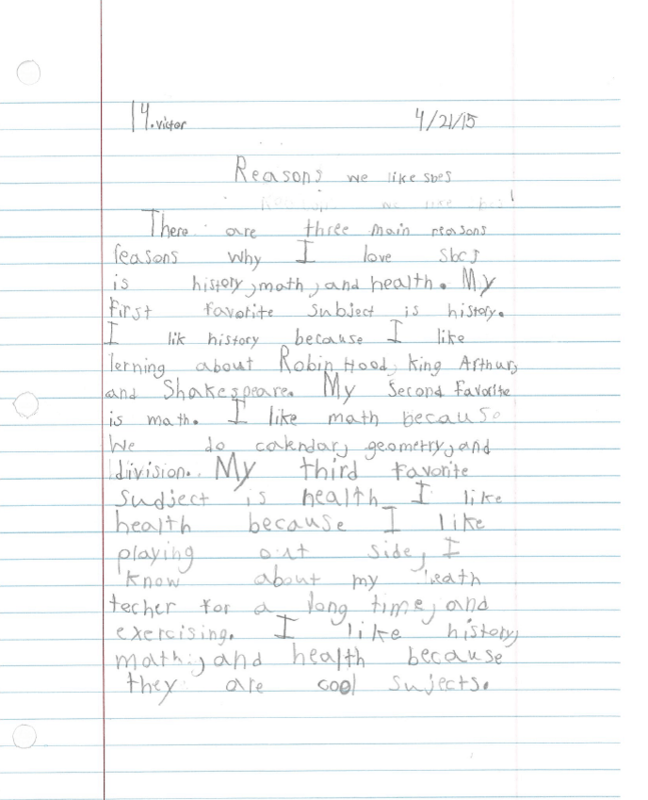 This year, our family of schools encouraged students to participate in the “Why I love my charter school” essay contest. Having decided grade-level winners at each of our four schools, we now announce the winners of the system-wide competition! Congrats to all! Essays are linked below!